Harvard University Press, 9780674016996, 479pp. 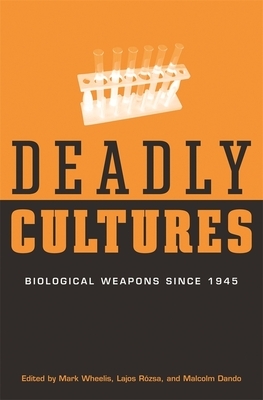 The threat of biological weapons has never attracted as much public attention as in the past five years. Current concerns largely relate to the threat of weapons acquisition and use by rogue states or by terrorists. But the threat has deeper roots--it has been evident for fifty years that biological agents could be used to cause mass casualties and large-scale economic damage. Yet there has been little historical analysis of such weapons over the past half-century.